The best putters for the best putting performance. 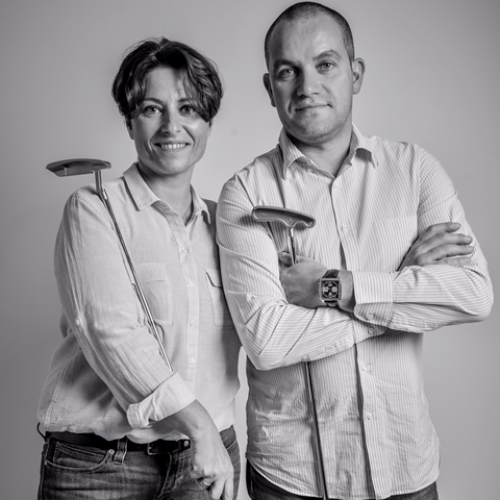 A RGOLF was founded in 2010 by two aeronautical industrialists, Olivier and Sonia Colas. 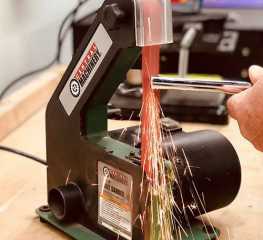 They made the decision that the company's product would be made in France, in the heart of Brittany. In tribute to this region that has such a strong identity, they named their range of products after the Arthurian legend. The mallet putter collection - Morgane, Uther, Pendragon, Perceval, Avalon and Graal ; the blades collection - Lancelot, Arthur and Merlin. 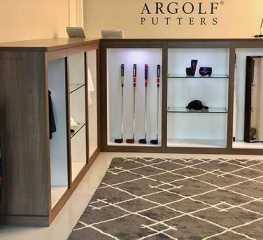 ARGOLF is sold throughout Europe, South Africa and North America.  In 2016, Olivier and Sonia Colas moved the ARGOLF headquarter from France to the USA. 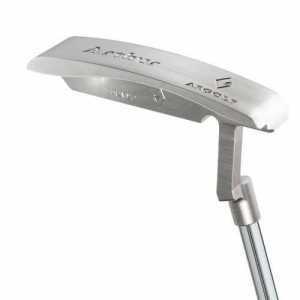 Putter heads are milled in France, assembled in the ARGOLF Putting Lab located in Jupiter Florida, USA. 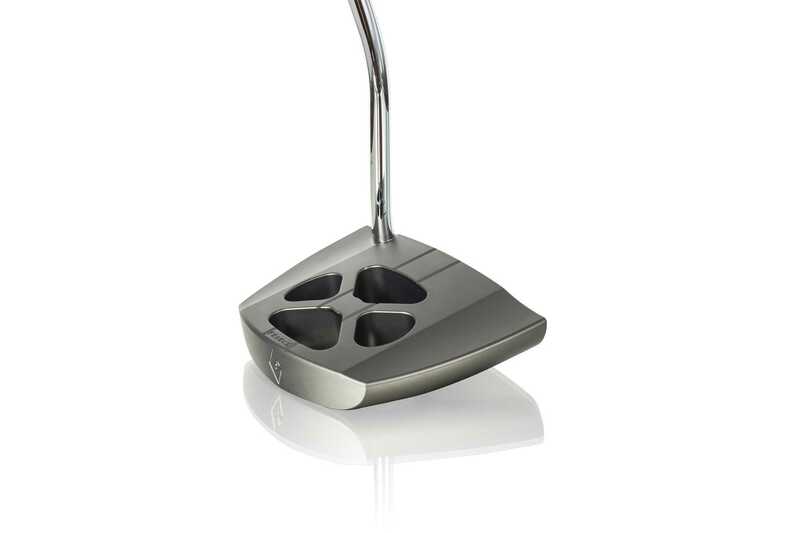 Each ARGOLF putter is made to measure by combining expertise with sophisticated aeronautical technology. Following the example of fine jewelry, ARGOLF fashions its putters in the best metals, like titanium carved from a block, stainless steel and aluminum. 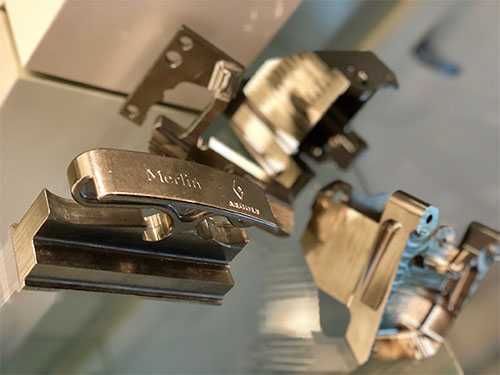 In its never-ending quest for perfect detail and performance, ARGOLF relies on its research and development team, which studies the quality of each individual putter by CAD (computer-aided drafting). 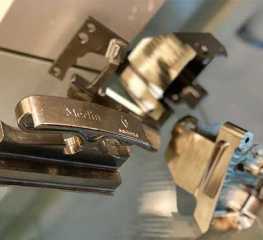 A tri-dimensional metrology machine is calibrated to a high level of precision for ARGOLF, just like for jewelry of the finest detail, thus allowing ARGOLF putters to respond to the needs of every kind of golfer: beginner, experienced, amateur or professional. The aesthetic and ergonomic qualities of each putter, customized to each individual golfer, delivers maximum comfort and effectiveness on the green. 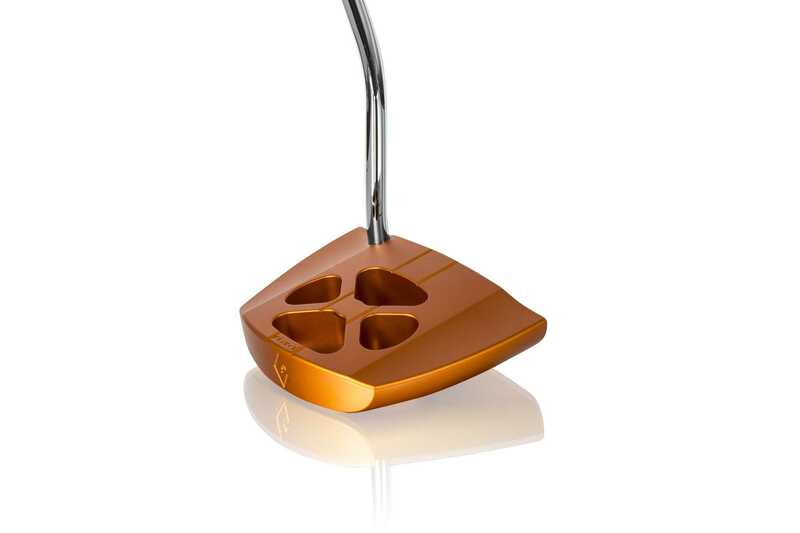 ARGOLF putters were conceived in the research lab with a single goal: to achieve high performance while combining design and precise aeronautical technology, with an unwavering commitment to exactitude and quality. Thus, ARGOLF chose the sulfuric anodic oxidation technique. This method, used in aeronautics, cancels light reflections, which can disturb a golfer. 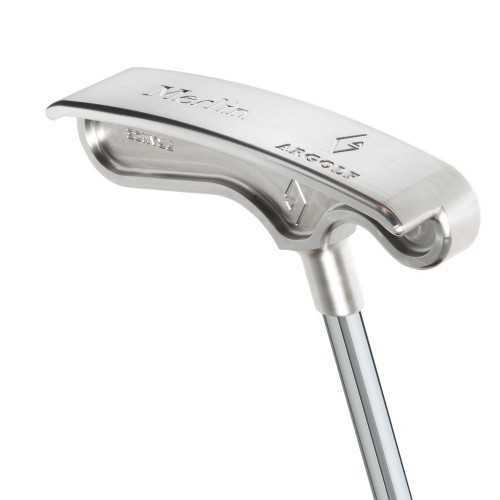 By combining mechanical and electrolytic preparations, ARGOLF modified the putter design, preventing corrosion and increasing durability. These innovations are accompanied by exclusive patents, such as C-Claws grooves, offering players unparalleled precision and consistency. 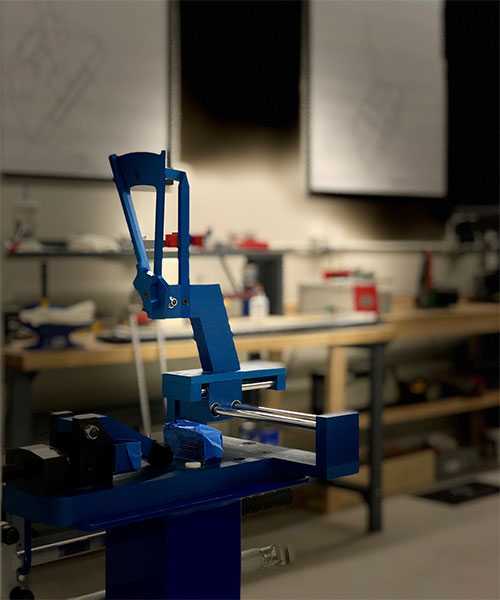 The ARGOLF Putting Lab is a state-of-the-art facility offering a customized fitting experience tailored to each individual golfer's putting needs. 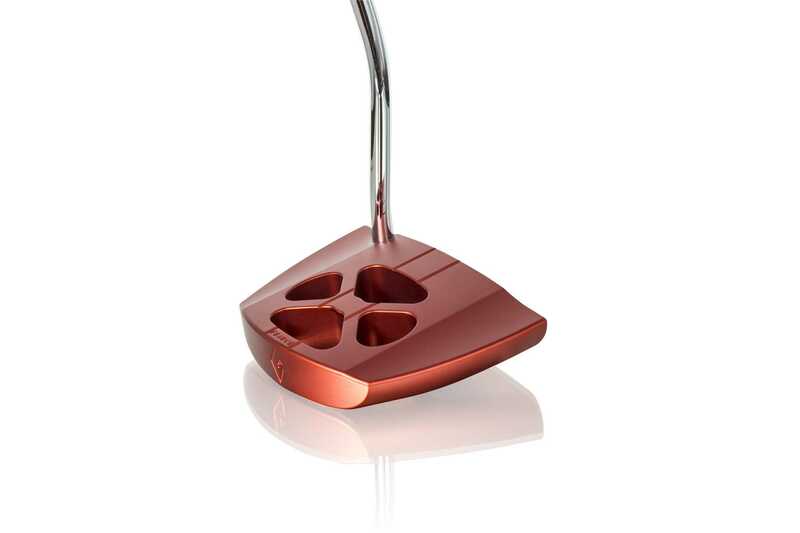 Every golfer experiencing an ARGOLF customized putter fitting has the opportunity to walk away with something special: the perfect ARGOLF putter for his or her game. 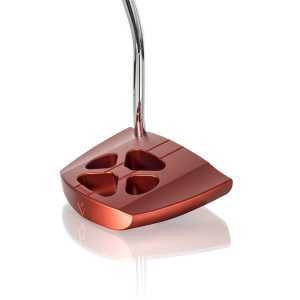 Every hour-long fitting session includes an in-depth assessment of a golfer's current equipment, putting habits and goals. The one-on-one interview is followed by a comprehensive analysis of the player's putting stroke and club specifications. 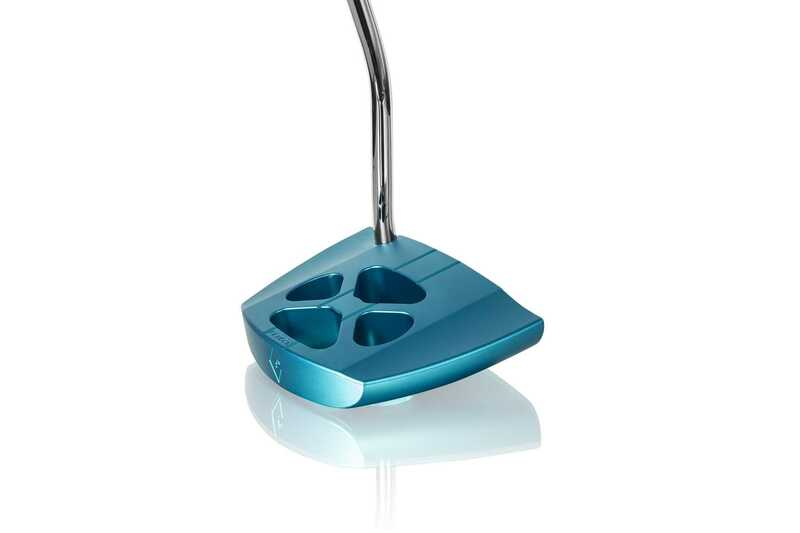 The ARGOLF fitter, assisted by the Quintic Ball Roll system, a launch monitor for putting, offers personalized analysis and recommendations regarding the appropriate ARGOLF model and specs for every individual golfer. 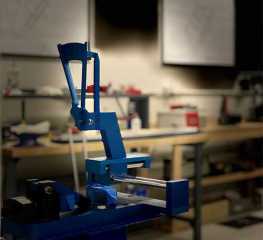 Each ARGOLF putter is custom built in the lab. "The software measures the speed, launch & spin characteristics of the golf ball which is ultimately what matters... How the golf club creates those numbers is crucial in order to fully understand the putting stroke." 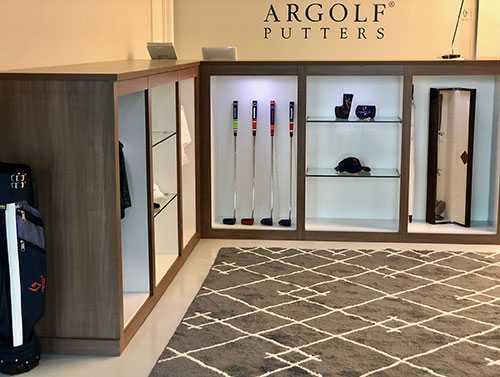 JUPITER, Florida (January 08, 2018) – Argolf USA (www.argolfusa.com), a line of precision-designed putters, announces the opening of their new location at the Three Palm Center on A1A in Jupiter, Florida. 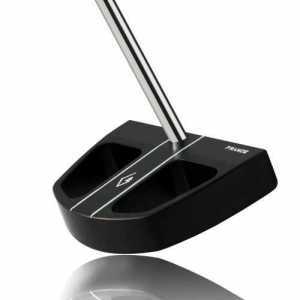 Argolf putters are designed for accuracy with a high MOI as well as visual appeal, and are manufactured to the highest standards. 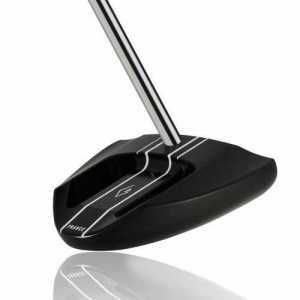 Argolf’s precisely-engineered putters are in use by professionals and amateurs in Europe, the U.S. and around the wo rld. 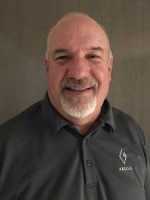 A 30-year golf-industry veteran, Bobka has extensive experience in golf equipment and operational management. 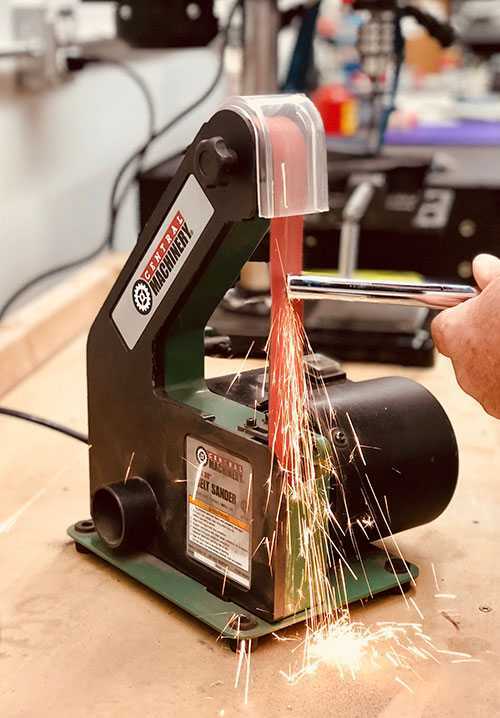 Larry's past experience includes: VP of golf club promotion at Titleist, where he was responsible for equipment needs of the professional tours, as well as collegiate and junior golf; VP of technical services for UST Mamiya, golf club designer and PGA Tour liaison for Wilson Sporting Goods, where he designed and developed new golf clubs and fitting systems, including for PGA Tour players. 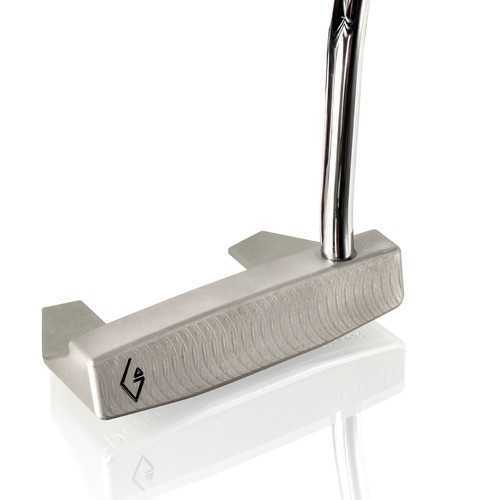 Reserve your appointment for a custom putter fitting today!